Alua Arthur was in a dark place when she found herself on a bus in Cuba sitting next to a woman with a tattoo of a pen on her forearm. By the end of that serendipitous 14 hour journey, she had direction: she would leave her job as an attorney in Los Angeles and become a death doula. She would help people transition across the inexplicable boundary between life and the other side. But her path was not as clear as she imagined. It never is. 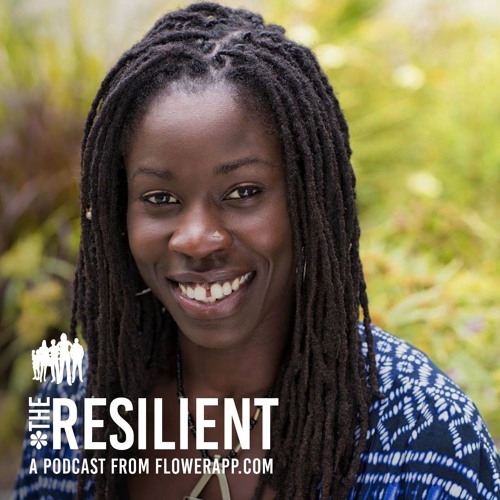 The Resilient is a podcast about powerful people, like you and me. It’s an eavesdrop session on their toughest times, and what they’ve done since then. It’s about life transitions, difficult decisions and unexpected twists and turns. Because life happens. It's brought to you by FlowerApp.com and is produced and presented by Dr Aleks Krotoski and Pillowfort Productions.